#CoverLove for a great looking new YA read coming in August! 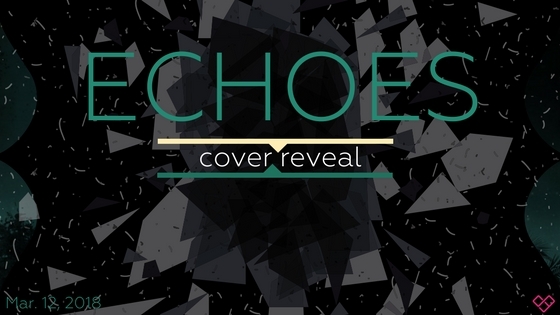 Let us know what you think of the cover for Echoes by Alice Reeds, which releases August 7, 2018! Want to read more? 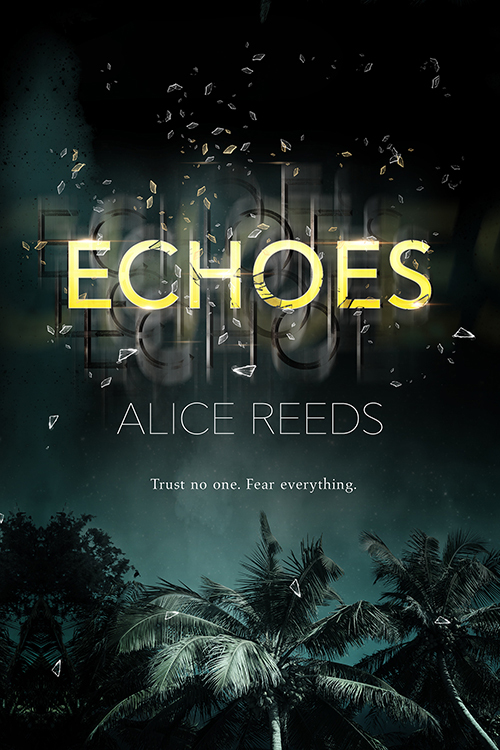 Pre-order your copy of Echoes by Alice Reeds today! A LOL, magnificent feast for our eyes is LIVE now! 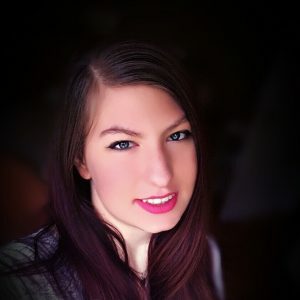 Two Wedding Crashers by Meghan Quinn is HERE! YOUR next Man of the Month is here with Get It On by J. Kenner!